Do you feel the need? The need for … rapid forward movement at an altitude of 35,000 feet? Then you came to the right place. Flight simulation games have been around since electrical engineer Bruce Artwick introduced the prehistoric Microsoft Flight Simulator (before it was even called that) on the 8-bit Apple II back in the late ’70s, kicking off decades worth of commercial software. As PC processing power advanced, flight simulators became increasingly realistic, letting users experience what it’s like to be a pilot from the comfort of their homes. While flight simulators can cost an inordinate amount of money, there are numerous viable options that won’t cost you a dime. 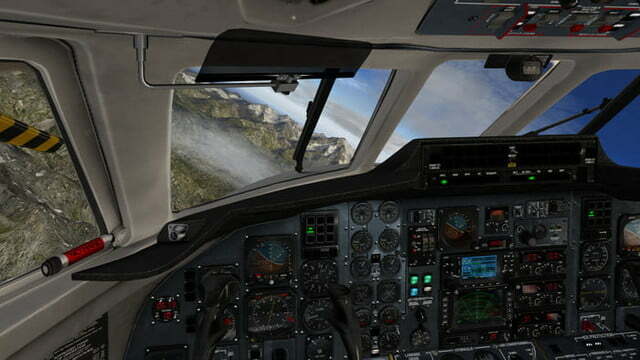 Here are the seven best free flight simulators, from traditional flying sims to those that throw a bit of combat into the fray. Why let something like not being able to download a game get in the way of you enjoying a flight simulation? GeoFS runs entirely in your browser, and you’re literally only two clicks away from flying an airplane right now. Using either a joystick, your mouse, or your computer’s keyboard, you can take off and fly across the world in one of 20 aircraft, and if you’re on the go, you can even fly with your mobile device. Setting the throttle and taking off for the first time is remarkably simple, and you can customize the controls quickly at any time, as well as pull up helpful instructions to aid you on your maiden voyage. If you aren’t having any luck with multi-engine planes, you can always switch to a more traditional propeller model, instead, and the simulator also includes a hot air balloon, helicopter, and even a paraglider. We don’t suggest starting in a paraglider from 30,000 feet in the air. The paid version of GeoFS does include better imagery with higher resolution, but the free version still supports massively multiplayer interaction. At any point, you could run into another player flying through the sky, and you’ll even find commercial airliners moving in real-time, along with changing weather conditions. These conditions are based on real-time data from Open Weather Map, so the rain or sleet you experience will be exactly what actual pilots are dealing with. 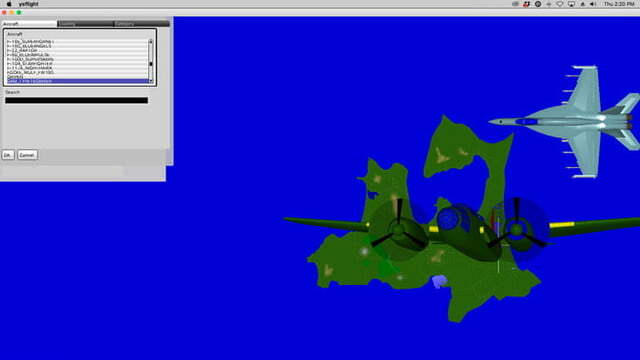 It certainly isn’t the prettiest-looking flight simulation on our list, but that’s the trade-off when your game is capable of running on virtually any machine. Want to see where you’ll run into other players? 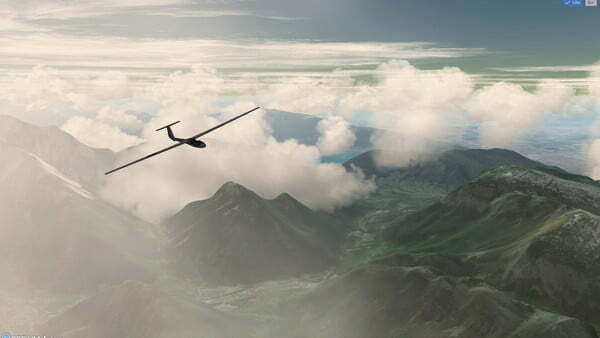 GeoFS has a live map that keeps track of everyone in the air at any given moment. All you have to do is right-click on any of the planes, select an altitude to start from, and you’ll instantly be in the air at the same location. Soaring above the African desert is truly beautiful, even when your plane is stalling out and you begin plummeting thousands of feet to your doom. More than 30,000 different runways are available for takeoff, so you’re unlikely to ever run out of places to see. Sometimes it feels as though YSFlight has not evolved much from its humble beginnings, but that is not such a bad thing. The software is incredibly light on system resources — that is no surprise given the simulator’s basic design and less-than-impressive visuals — yet it still offers a robust set of built-in features. And for just a few megabytes, who can really complain? The sim provides more than 70 aircraft to choose from, spanning everything from the Blue Angels F-18 Hornet to an Apache helicopter, along with a wide array of maps that encompass a host of well-known regions from around the globe. Additional features, such as wind variables and a day-night component, can also be tweaked with relative ease. It’s a very customizable piece of software, allowing you to do anything from flying in Delta formation with artificial intelligence wingmates to engaging in aerial dogfights with your friends. While you do so, the Atari-esque HUB delivers details on in-flight speeds, elevation, direction, and other essential information. 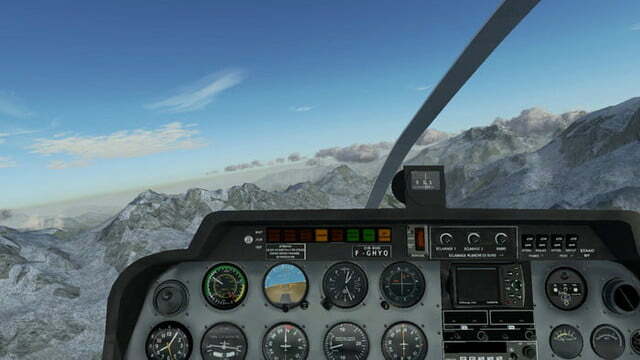 Gameplay footage can also be recorded and replayed directly within the program and YSFlight also includes joystick support as well as standard controls for your mouse and keyboard. The most incredible aspect of the game, however, is its homespun history. 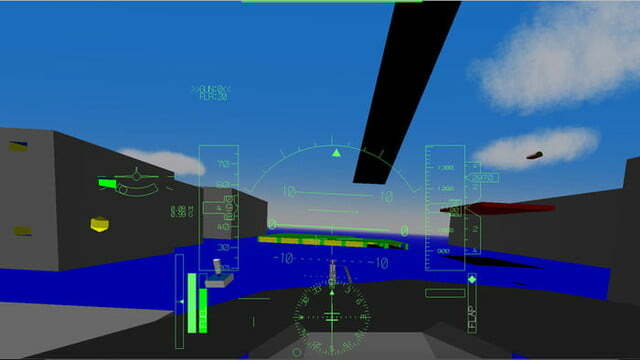 Soji Yamakawa, aka Captain YS, created the simulator on his own as a university project in 1999. He continued to develop the project as a hobby over the ensuing years, though the software hasn’t received a substantial update in quite some time. There are far more beautiful flight sims out there, but YSFlight keeps it simple and is still welcoming. 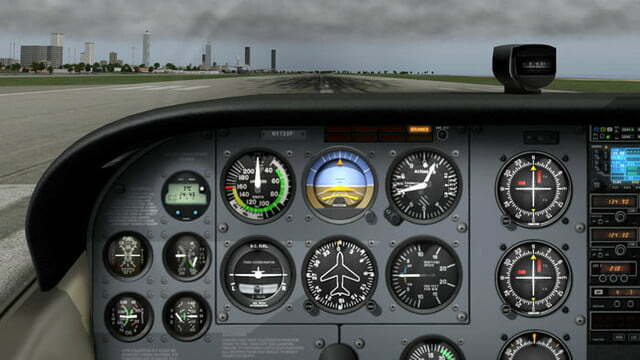 FlightGear is the undisputed champ when it comes to advanced settings and pure, unrestricted customization. The open-source software’s roots date back to 1997, but the developers and the rabid community of users have been expanding and tweaking the freemium title’s extensive map and feature-set ever since. More recent updates have brought the program up to current computing standards. However, quality and customization come at a price: The software is the most resource-intensive option on our list. 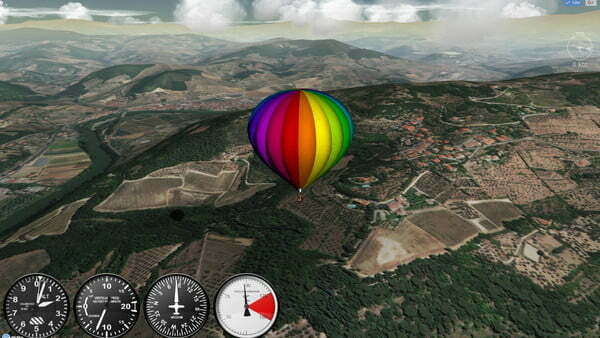 Once installed, a process that can be a hassle if you’re unused to the barebones nature of open-source software documentation, users can navigate the beautiful, 3D-rendered environments in a Cessna 172 or choose from a deep variety of virtual aircraft that includes a Boeing 777, an A6M20 Zero, and even a Zeppelin NT07 airship. 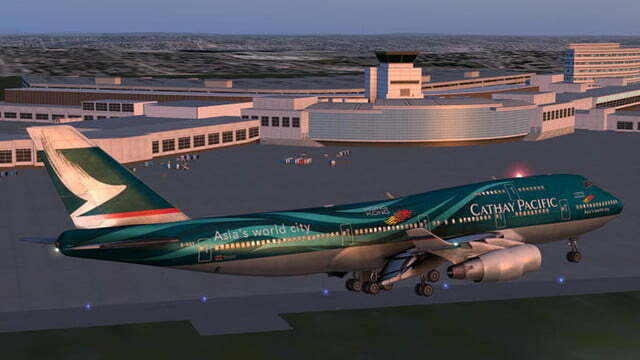 The software makes use of a limited amount of built-in scenery, but you can download various regions of the globe and more than 20,000 airports directly through FlightGear‘s website, via BitTorrent, or by purchasing an optional Blu-ray disc. The daunting installation process and interface are also easier to deal with if you’re willing to spend some time using the FlightGear wiki, which walks you through the setup process and helps you with taking off, landing, and other basic flight procedures. 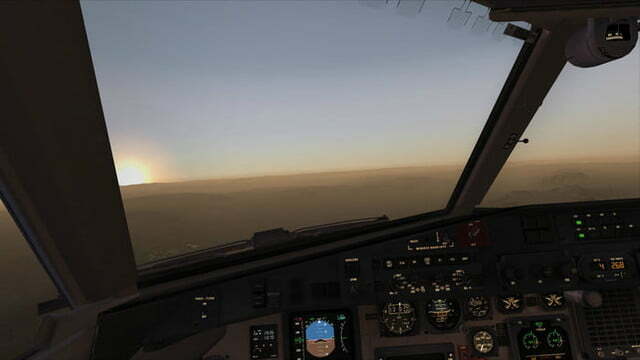 FlightGear is consistently praised for its ongoing dedication on the part of the development community and its realism, earning high marks for everything from the overall flight controls to minute details such as lighting. And while it may be big, bulky, and full of high-flying muscle, the abundance of user-curated documentation and stellar support functions are enough to keep any newcomer afloat. 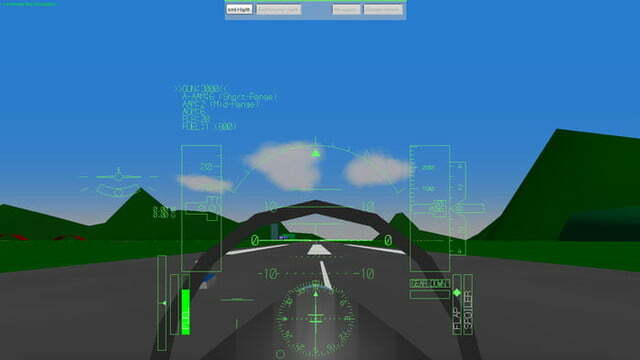 This accuracy is achieved, in theory at least, through a unique aerodynamic model known as “blade element theory.” This theory simulates flight by modeling forces on each component of the aircraft simultaneously, rather than using the predefined lookup tables that have become the standard for simulating aviation. The blade element theory is often used to pre-compute aerodynamic forces for simulations that have not been run. 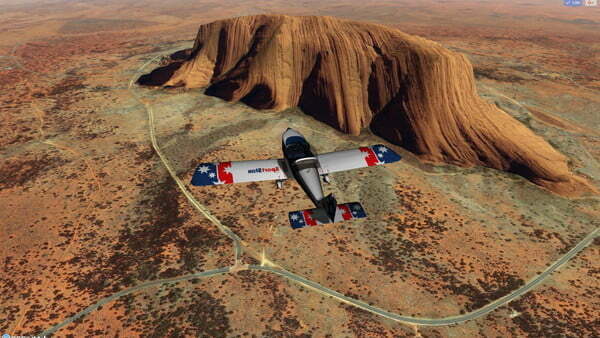 This affords X-Plane users more freedom when designing potential aircraft to add to the game, though it can be more finicky (and less accurate) when piloting existing aircraft. 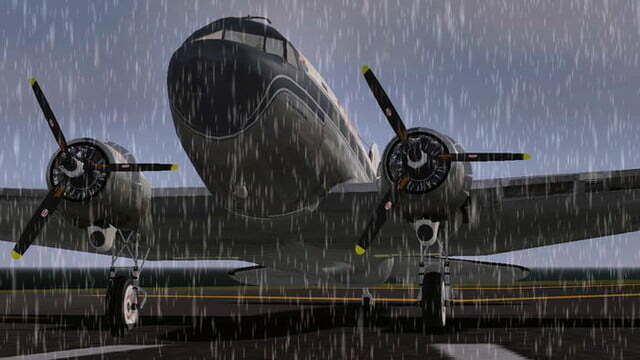 X-Plane is incredibly detailed, with little touches such as detailed weather modeling and the potential for system failures. Nearly every component of a plane can fail randomly, which, while frustrating, helps create a more realistic simulation experience and goes to show just how much work was put into the program. Users can also pilot anything from a B-2 Bomber to a space shuttle, and there are hundreds of additional aircraft available via both freemium and premium add-ons. 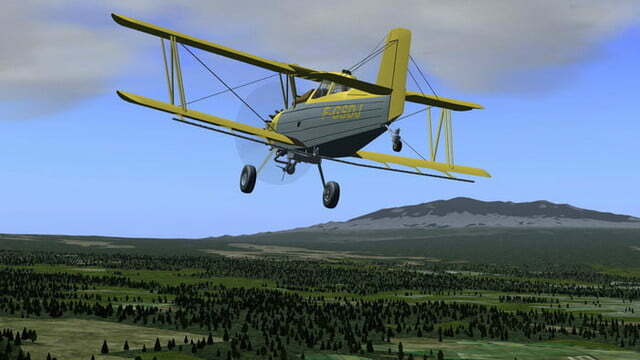 X-Plane can be a bear at first, but you will be doing barrel rolls with a little practice. And a plane that can do barrel rolls. 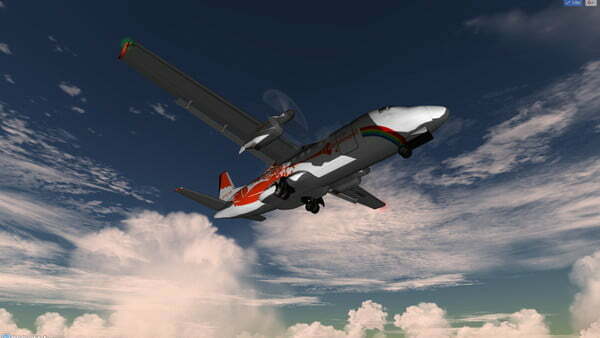 Though the full version of X-Plane 11 is not free, a demo is available to download on the game’s website. If you prefer to play on the go, X-Plane 10 is available on iOS and Android, and older versions of the software are available to purchase as downloads or USB sticks.